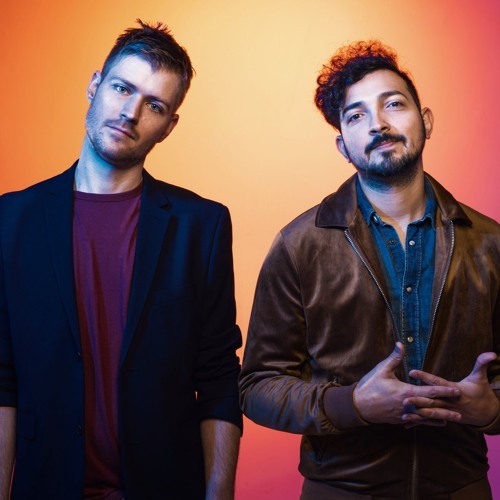 REVERIST- This eclectic,indie pop band from Central Florida began as the brainchild of keyboardist and vocalist Omar Qazi, who used songwriting as a creative release while in medical school. That ‘release’ became a passion that would develop into the musical project called Reverist with the addition of drummer Steve Addington. The pair released their first EPDreaming Onward in 2015 and began playing to live audiences from Tampa to Boston. From a city known more for theme parks than music, Orlando’s Reverist has been dishing out a healthy dose of danceable melodies and catchy choruses to audiences from the Florida Music Festival to the House of Blues and opening for national acts R.LUM.R, Japanese Breakfast, Porches and more.Fans of Walk the Moon, Coldplay and Cold War Kids will pick upon that influence here.